The Oscars are three weeks from tomorrow, and a new Best Picture (likely The Revenant) will be crowned. Each year, during Oscar Week, we reveal the KT Community choice (which you can currently vote for on the homepage) and I do The Renaissance Film Awards, which is how I stay sane (ish) during Oscar ceremonies that manage to incense me more than most Presidential debates. The Revenant was a great film, no doubt, but this year was so good that it’s not even in my top 10 anymore. Thus, the Academy and I will be disagreeing on Best Picture again, a historical trend that I am bored enough today to document in detail. Last Sunday, 12 Years a Slave became the newest recipient of Best Picture. 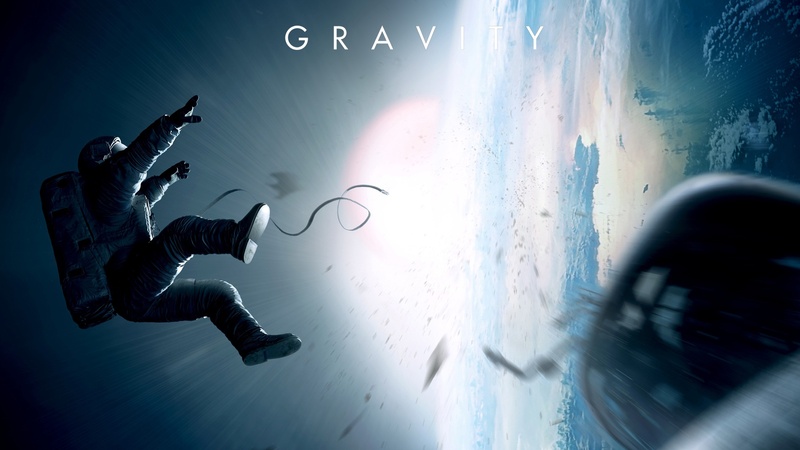 The month prior, I did my Renaissance Film Awards where Gravity (which ended up winning the most Oscars) won Best Picture. I have been doing my version of the awards for ten years, but I’m not going to lie, there’s a nerdtastic spreadsheet ranking every movie I’ve seen in every year going back to the year I was born and, for fun, I did the awards there for what would have happened if I was doing the Rennys then. I thought it might be a fun diversion to look back on the last 25 years and see what my pick was for Best Picture vs. what actually won. I’ll also include for the last two years, the KT Community’s pick. Let’s get to it!